The Havit HV-MS732 LED budget gaming mouse is a 500 to 4000 DPI programmable mouse and has nine buttons, of which 8 are programmable. 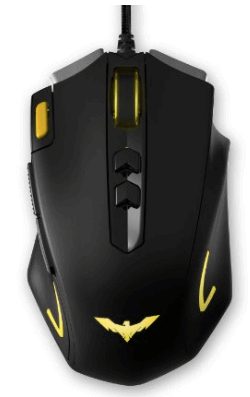 The one I’m dealing with is a black mouse with a yellow button that is actually is pretty awesome for double click! This amazing cheap gaming mouse has a nice feel to it with some plastic on the side that looks like leather, similar to that of the Razer Deathadder. It’s an ergonomic mouse, so it feels quite nice in the hand. It’s got a brushed metal underneath which looks really nice and you also get some weights which can be added. It has LEDs that flash on both sides, the back, and also on the scroll wheel which can be customized using the software CD has been given. And it has a black braided cable which is not too tough, so I’d be a bit careful. It has a heavy duty USB which looks really nice and it is gold-plated. The weight of this Havit HV-MS732 is about 4 ounces which make it a little heavy for FPS gaming, and that’s with none of the removable weights installed. Talking about the weights that come with it, each of them has a weight of 0.9 ounces. My only problem with the weights is that they are really tight and hard to remove. You have to force it which, if not too careful, you could break something. I still think that the idea of adding weights to this mouse as well as the amount of customizations that come with it at such price range is really great. Upon pressing the click buttons, it does feel really nice, although the right click does feel a little bit wobbly. 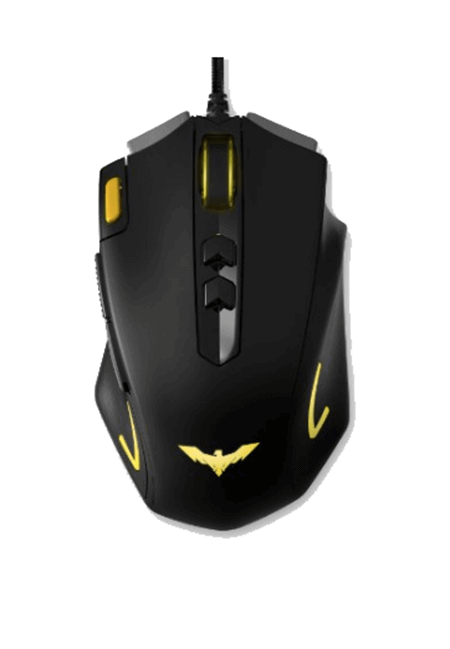 There are also the two DPI buttons above the mouse which are customizable. I must say that the first time I used this mouse, the first thing which crosses my mind was SteelSeries Rival mouse; the Left and Right click felt just like the ones on the SteetSeries Rival. The Havit HV-MS732 operates smoothly on any surface with the Avago 3050 optical sensor, which isn’t the best sensor on the market but still very useful. The only problem I have with the ergonomic structure is that the shape isn’t really comfortable to hold for a long gaming session. I do prefer a mouse with rounded edges. I have big hands (8.2 x 3.1 inches) so using this mouse while surfing the internet is pretty annoying. I can’t even claw grip the mouse. 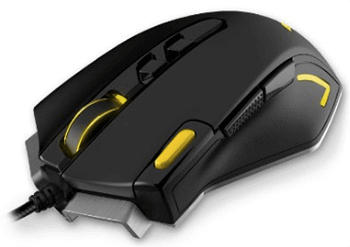 Overall, it is a cheap gaming mouse and it will fit perfect for kids who play computer games, my son really like the mouse and canclaw grip the mouse perfectly. The utility software is really good because there are lots of customizations that can be done with it. You can use it to change the DPI settings or switch in between the five different profiles which can come in handy when playing different games. 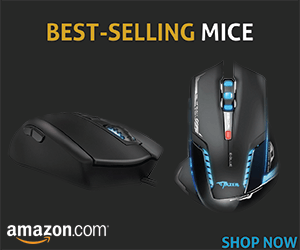 You can also use it to change the function of each button on the mouse. It turns out that the yellow button that I was guessing to be the DPI button comes with a default setting as the fire key button which still makes sense, but can be changed based on users’ preferences. The utility software can as well be used to change the light settings on the mouse. This includes colors with regards to profiles, brightness and breathing speed. The one thing I personally would like to recommend to Havit is that they update their Software design, so it looks more professional and user-friendly.